Recommend written by mobile It's nice to meet you. Recommend written by mobile I got it. It is convenient. Delivery seems to take about two weeks. I came by about forgotten. I have not cleaned it yet. Cleaning seems convenient. Highly Recommend written by mobile It does not take up much space and it is also convenient to wash mop. 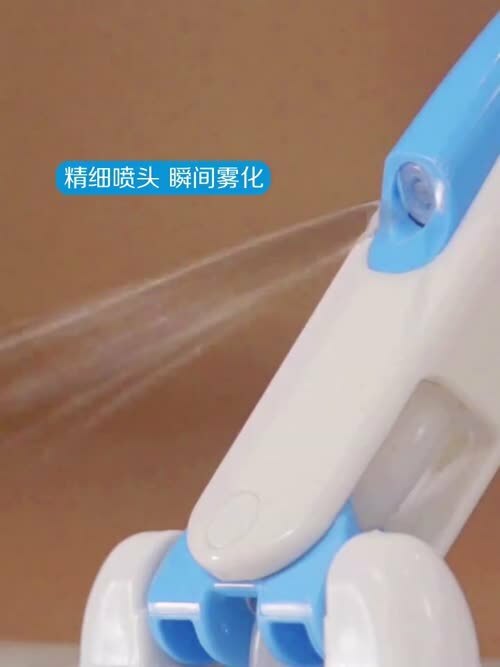 It does not take up much space and it is also convenient to wash mop. I bought it as a friend gift, but I like it very much. The delivery was a little slow, but I arrived safely. I thought that the mop would not be sucked well, but it seemed to be fast as soon as I saw the mop. I do not have to separate the mop and I keep it in the form of date. It is convenient to write. But the delivery is slow .. I hope the delivery is faster. It took about two weeks. Delivery is two weeks late .. The product is very good .. Convenient function to easy storage .. Idea of water cleaner cleaner is well implemented product. I'm using it. I think it took about 10 days. It's good, but it's been too long. Xiao Mi Mullee is so good that I had a lot of troubles, but I do not want to use water purée anyway, I use it easy to use, I bought it now ~~~ I do not have a drop of water in my hand! Cleaning is fun. My mom asked me to buy it. All items ordered from q10 on the same day have been shipped, but still the seller's product is still in preparation. We will ship it quickly after checking stock. I am ordering you to move quickly because of the floor cleaning. I would like to have a quick shipment. I would appreciate if you can send me another mop service as long as the shipment is delayed. Your product will be shipped tomorrow. It works. I just paid the order. Thank you for your prompt shipment with a sturdy product. Thank you for purchasing the product of XiaomiNews, and we will send it to you with care as much as possible. Before payment, please check the product page regulations and announcements. Is the mop option in the option a mop refill? If yes, how many options are added to the two basic configurations when selecting the mop? You can only select up to two mop options. How do I pull the mop when cleaning? I can not pull it any more. For inquiries about payment, please contact us at Kyutin Customer Center. I folded the mop and set it up. It's a matter of washing. I can not pull it anyhow. Is it bad? I sent it out on March 4th, and I looked it up at Unipass, but no information is displayed. Please check if the shipping is in progress. Your shipment has been processed and confirmed to be in shipment in China. You can view your invoice number through customs unipass after the delivery of domestic delivery companies and customs.